We are a leading Manufacturer of float level detector and hydrostatic level detector from Mumbai, India. 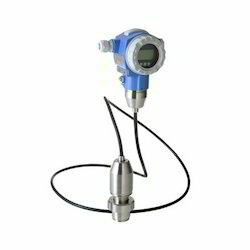 We are offering Float Level Detector¿¿to our clients. We provide high-quality products to our clients. We are offering Hydrostatic Level Detector¿¿to our clients. We provide high-quality products to our clients. Looking for Float Level Detection ?